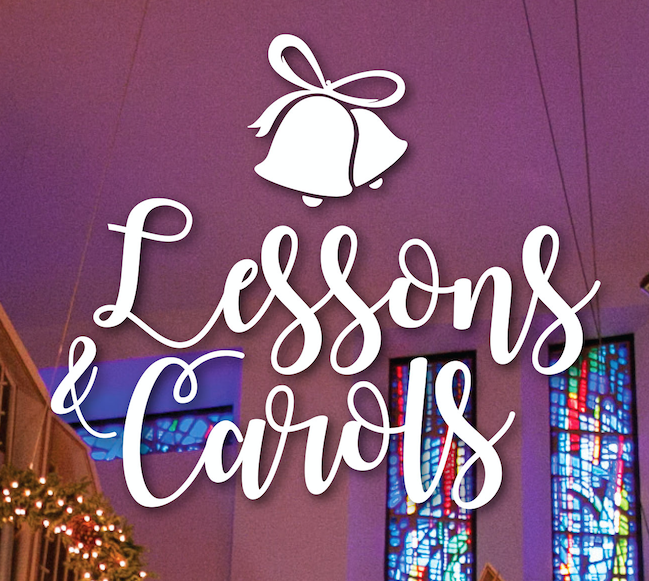 WA’s Lessons & Carols—Next Tuesday! 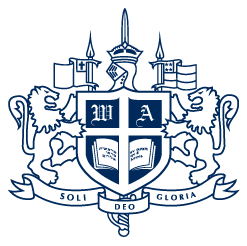 05 Dec WA’s Lessons & Carols—Next Tuesday! The Westminster Academy High School Concert Band, Concert Orchestra, and Choirs will present a special Christmas program, “Lessons & Carols,” on Tuesday, December 11, at 7:00 p.m. in the sanctuary of Coral Ridge Presbyterian Church. Based on “A Festival of Lessons and Carols,” this program will feature many of the gifted students we have at WA as we celebrate the birth of Christ. This classic worship service was first held on Christmas Eve in 1918 at King’s College in England. Over the years, many schools and churches around the world adapted and presented the ordered service. Consequently, the combination of great Christmas music, traditional carols, and Christmas lessons have been an inspiration to millions. We hope you’ll join us for our adaptation of the original “Festival of Lessons and Carols” at Westminster Academy. Admission is free.